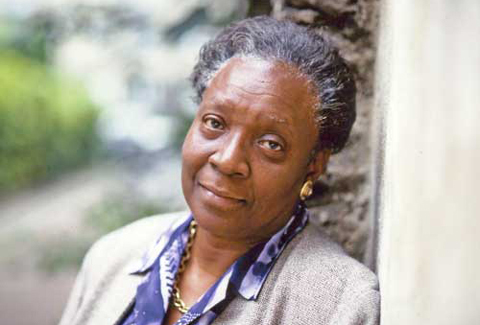 Maryse Condé is the author of I, Tituba: Black Witch of Salem, Tree of Life, Crossing the Mangrove, and The Last of the African Kings, among others. She is the recipient of the prestigious French award, Le Grand Prix Littéraire de la Femme, and a Guggenheim Fellow. She is a professor of French Caribbean Literature at Columbia University. She and her husband Richard Philcox, who masterfully translated Windward Heights, divide their time between New York City and Guadeloupe.